Everyone is born with a particular body type. I am sure you are familiar with ‘apples’ (larger on top) and ‘pears’ (larger on the bottom) . Well there are actually 4 different body types that a woman can be and 3 different types that a man can be. 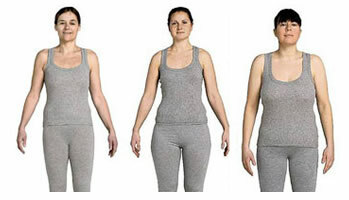 Your body type gives you an inherited metabolic disposition or tendency. It determines where you are most likely to put on excess weight. For example apples tend to put weight on top easier and pears then to put weight on their hips and thighs easier. Problems only arise when your body type gets out of control. People turn into very big ‘apples’ or very big ‘pears’ etc and become very unhappy with their shape. 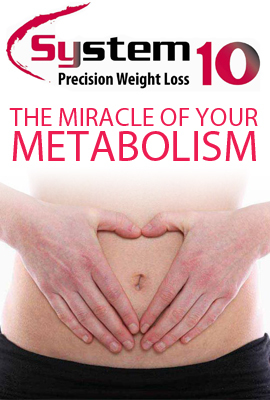 The person’s metabolic disposition now starts to over accumulate weight in these areas. The fat cells in these areas and the surrounding environment is switched on to fat storage and accumulation and switched off from fat burning and release. Your inherited metabolism is gone into overdrive! 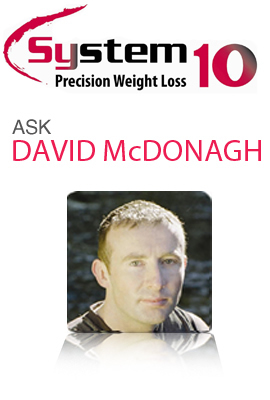 Re-balancing your metabolism is fundamental to re-balancing a ‘top’ or ‘bottom’ heavy body. You need to reverse the activity of the fat cells and the surrounding environment. Dieting and exercise will have very little effect unless you do this. 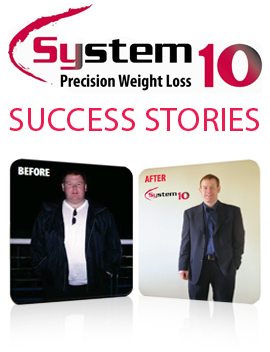 Indeed very often this will make the imbalance even greater, where you will continue to build up weight in your prone areas and any weight loss will be from places you do not want to lose it and probably cannot afford to lose it!